Q. Where do you download you're custom content? Q. What do you use to record you're videos? A. Dxtory, Which I love much better than fraps. LESS lag! A. All on High: Fullscreen, Not Windowed ;) Change Refresh Rate For 60 If You Are Filming In 60 FPS! A. I upload nearly every day, twice on weekends! Unravel (FACE CAM) - Coming SOON! Q. Will you check out my channel and give me advice? A. Of course, contact me via my social media! Q. Will you subscribe and feature me, so I can get subscribers? A. Comments, emails and such like these will be unanswered. I think this so incredibly rude to ask someone to only subscribe for your personal gain. I do help a ton of new Lpers and DO NOT mind when someone asks "Will you check out my channel and give me some advice" but to ask/guilt tripping me to be featured, and such is a huge no no. When I feature a channel, its because I want to never because I was asked OR forced. Q. I see you make banners and logos. Will You make me one? A. As of right now requests are: Closed. Q. How Do You Make Your Thumbnails? Q. What Are Your COMPUTER Specs? A. Go To My Computer and Recording Specs for the details. What skin do you use? Its called Folie A Deux I believe. 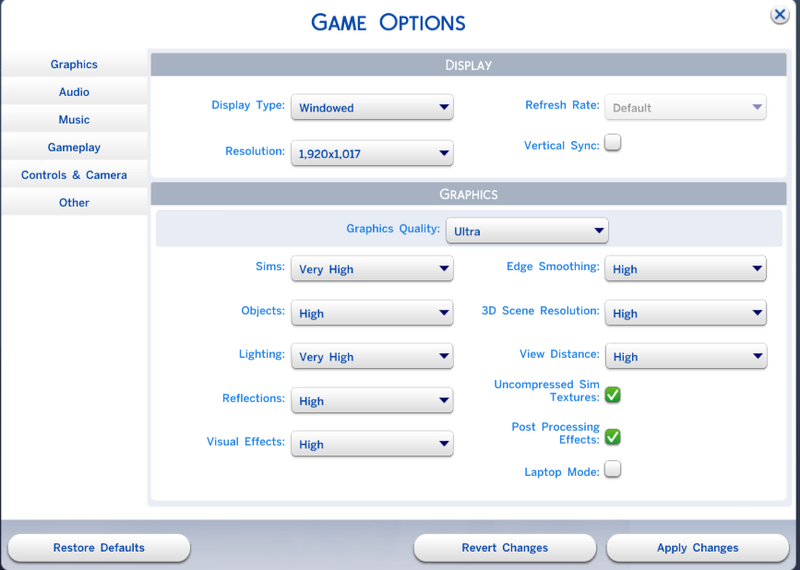 I love how you displayed your sims 4 settings and computer specs so people could see what your actually dealing with as in astonishing gaming expierence 👌🏻☺️. whats your the sims resource account name so i can look at your downloads, i love you Jennnn! Hi Jenn!! Love your channel!!! I was just wondering if you were going to finish your 100 Baby Challenge because I really enjoyed it!! Again, LOVE your channel!!! You're amazing!!! How do you download CC without getting redirected. I just watched your 'Must Have Male Hairs' video and I need to know how you do it without getting sent to other websites? What do your game play settings look like?? how do you come up with story lines?